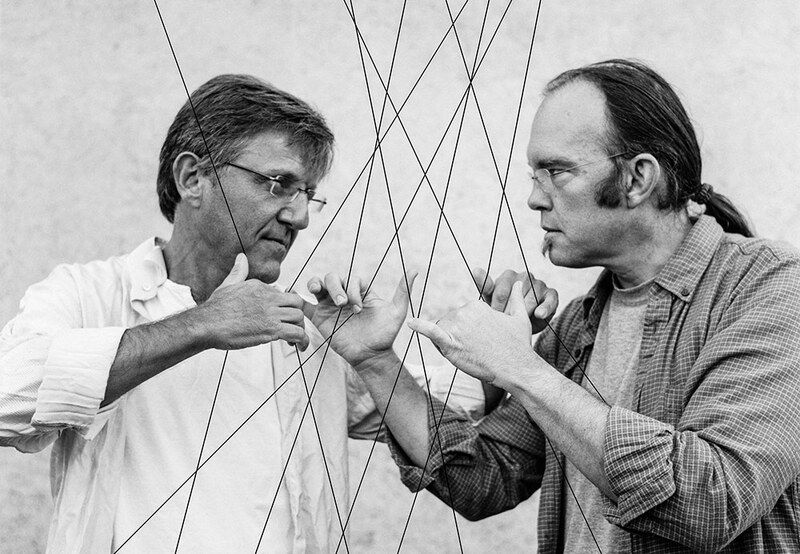 Colliding Strings, a new kind of harp concert, with Fabrice Pierre and Park Stickney. In July 2017, as part of the HarpMasters 11th season, Fabrice Pierre and Park Stickney will team up to play a new big-bang-inspired harp program. See what happens when brilliantly-played classical harp repertoire meets “système D” improvisation.